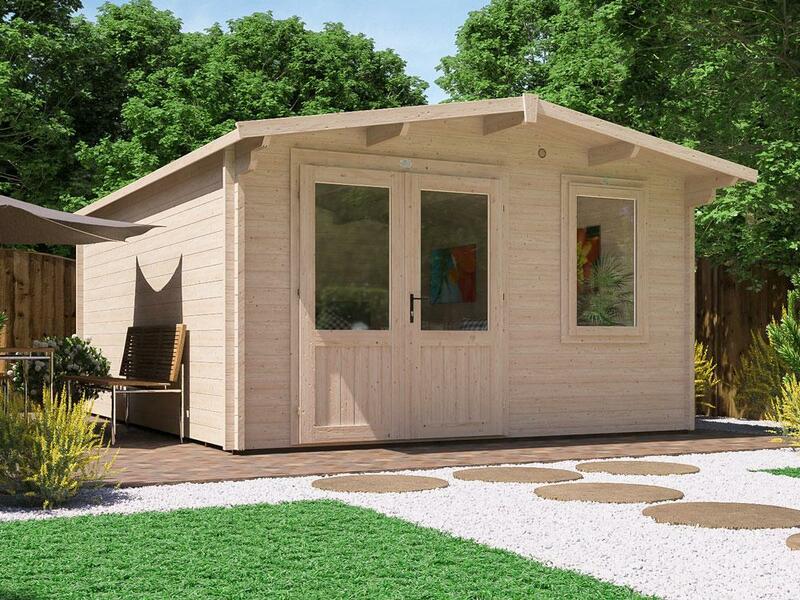 All the Garden Offices we build at Dunster House are built to last. 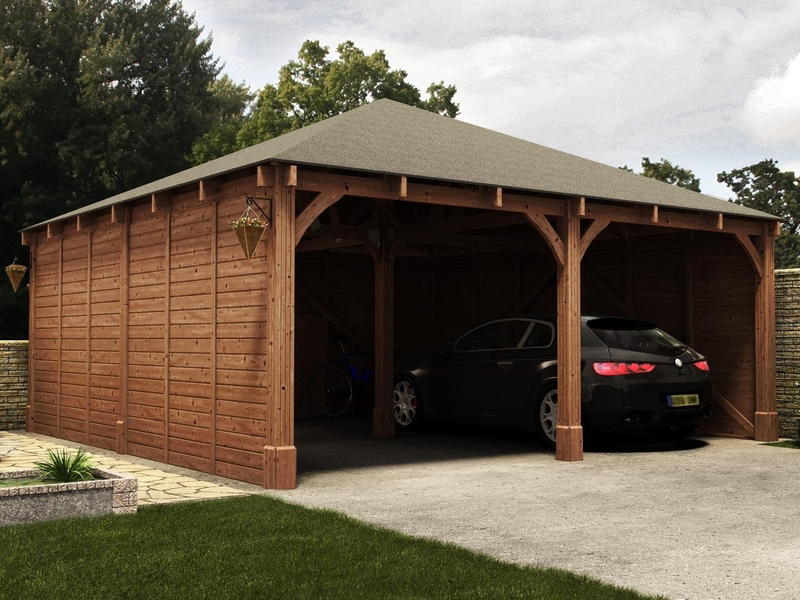 However to prolong its life and protect your investment, we recommend that you perform regular maintenance in a number of key areas. 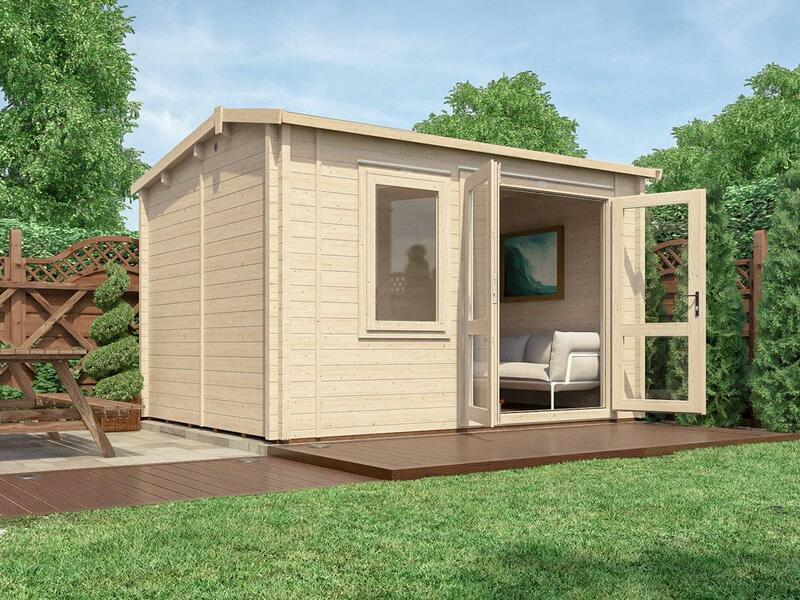 Below you will find a garden office key area maintenance checklist, which we have created a supplementary guide for. 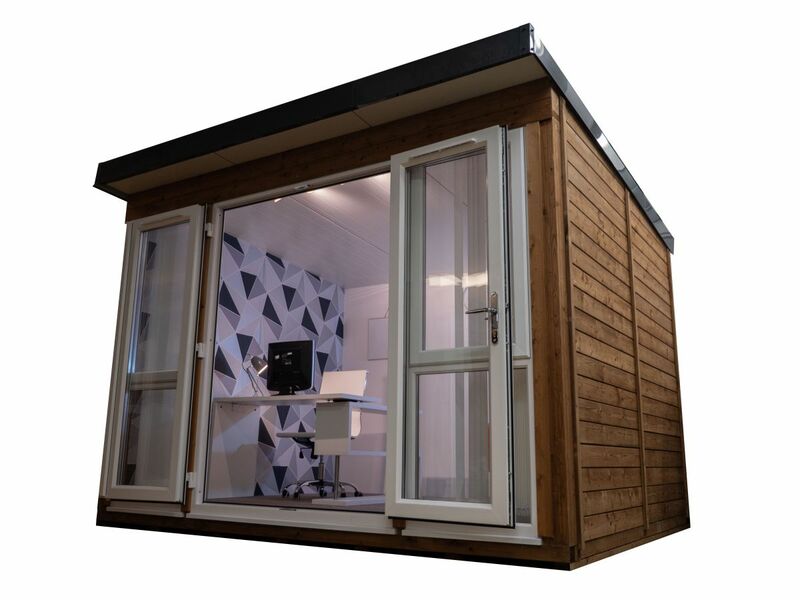 Ideally, you should position your garden office away from overhanging trees, as consistent exposure to water can cause prolonged problems with damp and moisture. If you need to cutback any trees or shrubs make sure that you consider future growth. 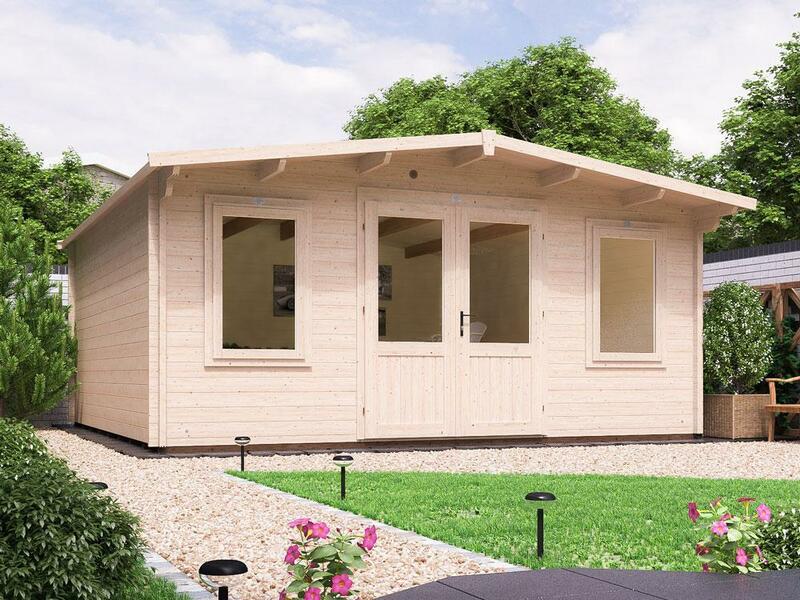 If your garden is particularly exposed to the elements and retains a lot of moisture, positioning your office at the highest point of the garden creates natural drainage. 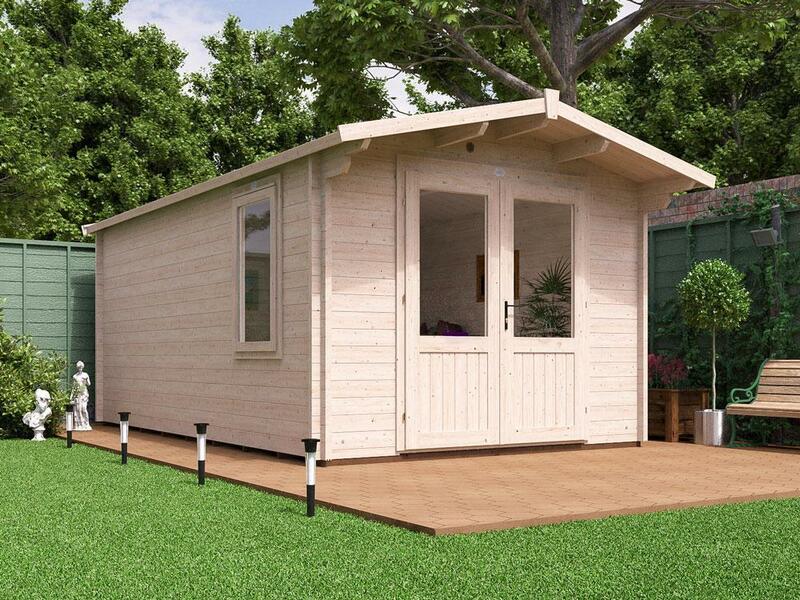 Fitting guttering to your garden office can also help to redirect damaging water and is an investment worth considering. 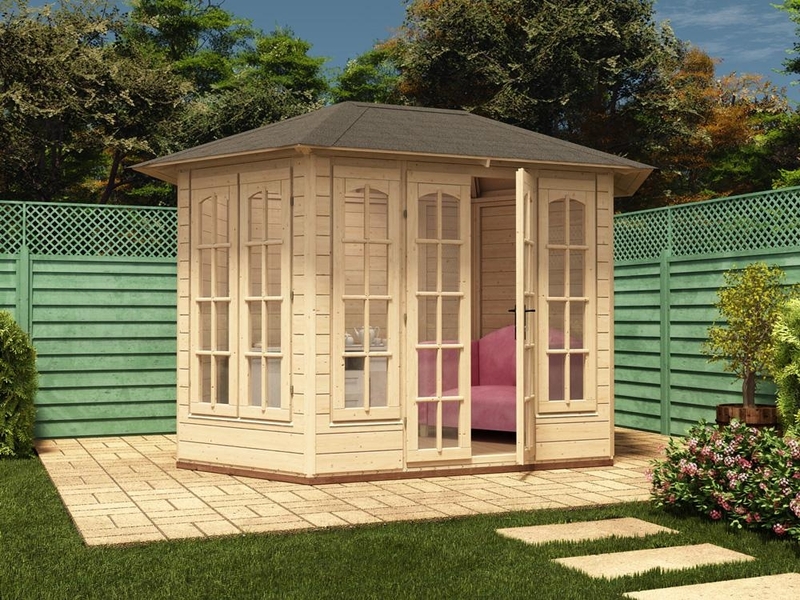 If the timber of your garden office is beginning to crack, twist or break significantly, then it is most probably sat on an unsuitable base. This problem should be avoided by carefully considering the weight bearing of the base you intend to use. 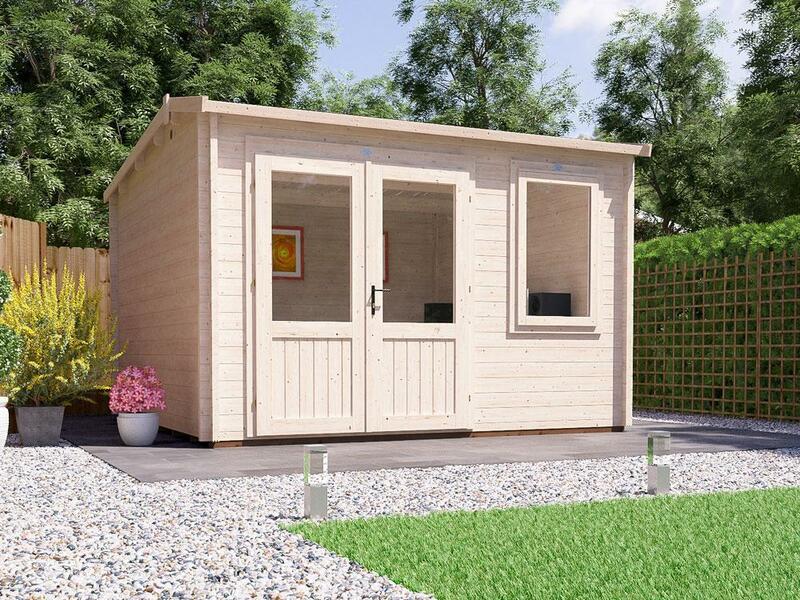 If this is the case, you will need to do remedial works to level the base to maintain your garden office's structural integrity. 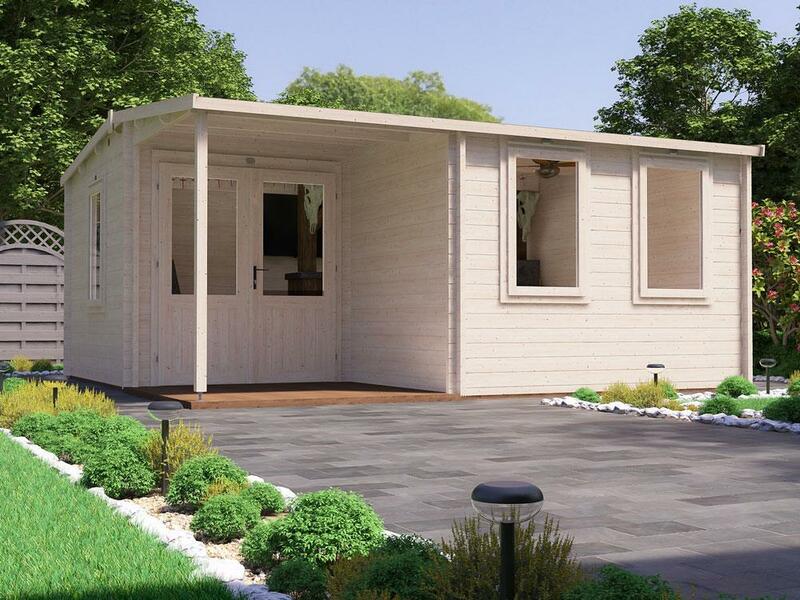 A concrete base is commonly used and, if built correctly, offers a fantastic foundation solution for your garden office building. However, at Dunster House, we offer a more cost-effective and easier-to-install alternative in the form of our RapidGrid foundation system. 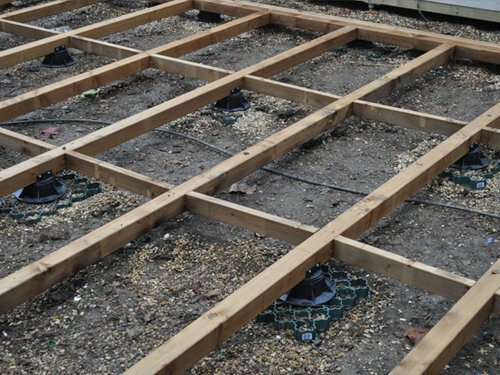 The Premium RapidGrid Foundation System consists of weed control membrane and high quality, heavy-duty plastic grids, which lock together for ease of placement and increased rigidity, creating a strong support that will help spread the weight of the building. For more information on the PremiumPlus RapidGrid please click here. 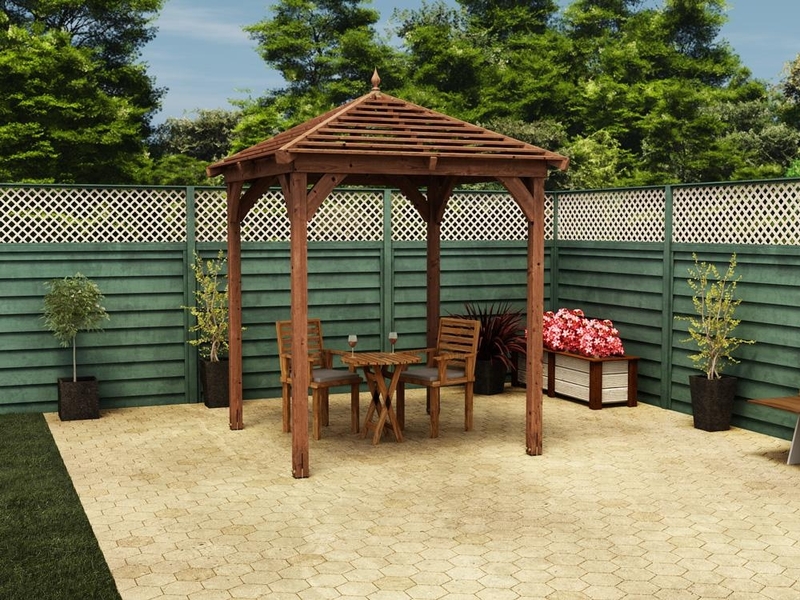 If the ground that your garden sits on is particularly steep sloped, making the creation of a level and resilient base particularly problematic, you may need to consider using a concrete base. 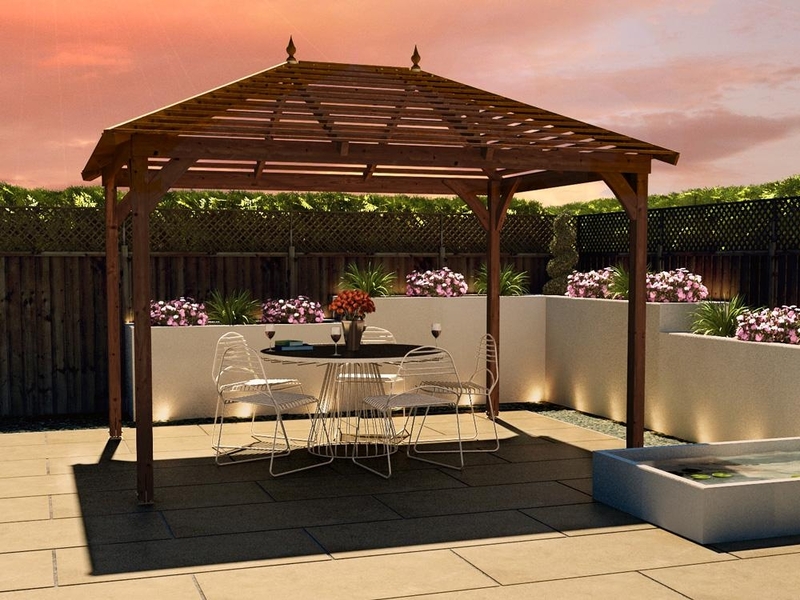 If this is the case, you may want to seek a consultation from expert tradesmen. 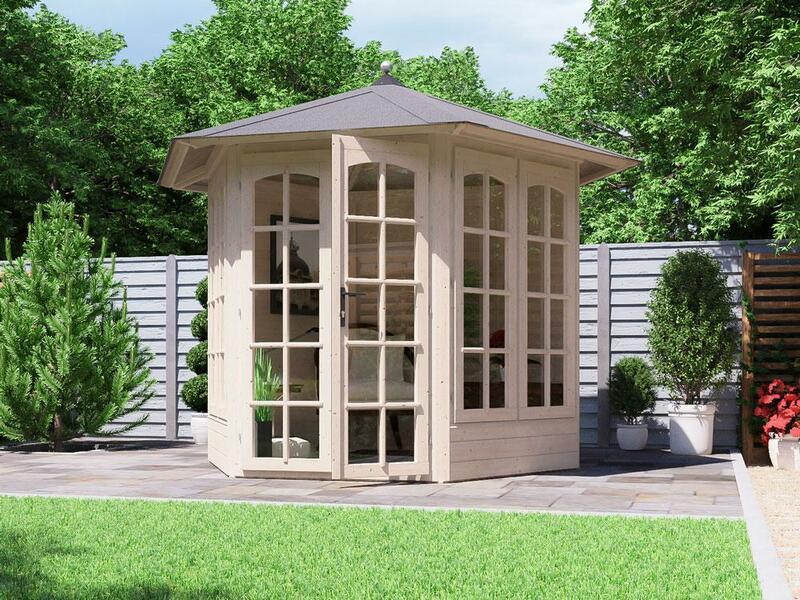 Making sure that your garden office's door and windows remain in good working order is an essential part of protecting it against damp and moisture. Double glazed windows like the ones used to build Dunster House garden offices offer the best protection. During the winter months, the hinges of both doors could seize up if left untended. 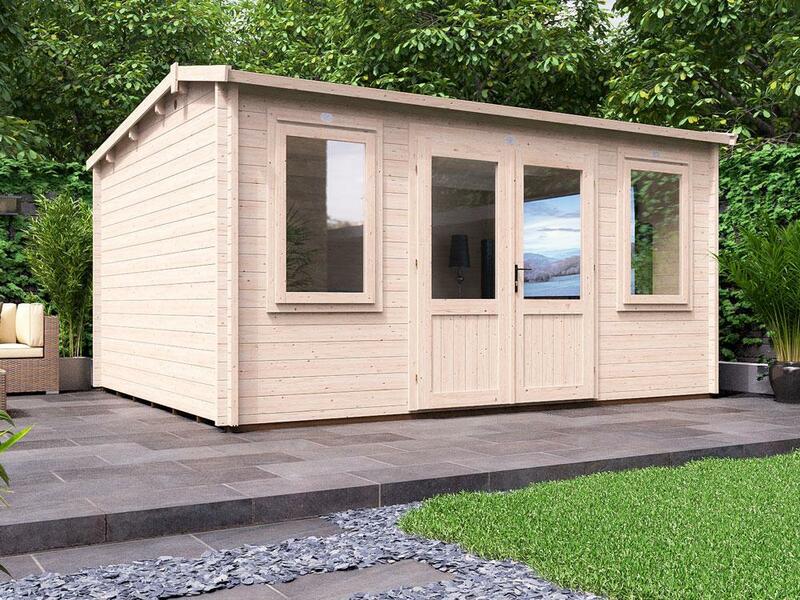 To prevent this from happening you should regularly oil the hinges of all the windows found in your garden office, ensuring that they remain easy to open.